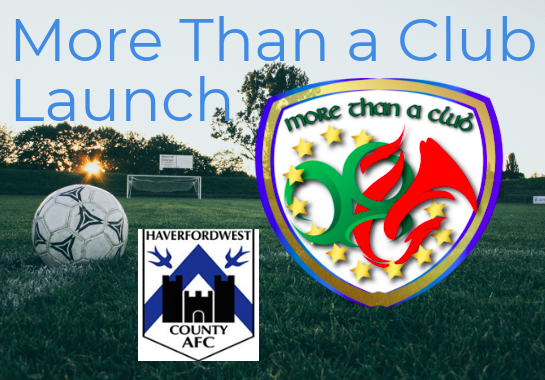 On Tuesday 13th March organisations in Pembrokeshire came together to celebrate the launch of joint initiative ‘More Than a Club’, with the Football Association of Ireland and Vi-Ability. Representatives from the local council, voluntary services, the Football Association of Wales and many more were in attendance to mark this special occasion, hosted at Haverfordwest County AFC. The “More than a Club” project aims to develop new social enterprises aligned with four football clubs in Ireland and Wales, which will design, develop and deliver innovative social programmes centred on health, education and social inclusion. 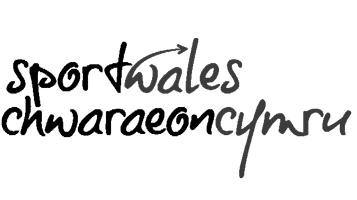 “It’s great to see how well received the launch has been to the local and regional organisations in Pembrokeshire. Clubs, regardless of size, location or sport, are most successful when they hold a strong bond with their community and make themselves relevant to the local people within it. Jo Price, Community Development Officer, said; “It was refreshing to meet local and regional organisations, from St. Davids Dementia Café to the Football Association of Wales. We’ve had an overwhelming response to the launch with local organisations pledging their support to get involved with ‘More Than a Club’. We feel these pledges will allow us to work in a collaborative way to identify opportunities, which will benefit individuals residing within Pembrokeshire, and hopefully attract future investment through our innovative approaches to tackling health and socio-economic issues. Vi-Ability’s 8 week award-winning ‘Run The Club’ programme is currently being held at the club’s facilities, aimed at Individuals not in education, employment or training. The programme participants have already hosted a “Coffee and Cake” morning which led to the group raising funds for an Easter egg hunt and walking football match at the Club, with the hope of attracting diverse members of the community. 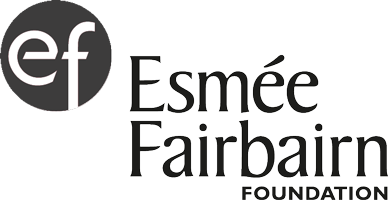 By delivering this programme at the club, we hope to provide the club and community with a skilled workforce, where individuals develop business and employability skills, whilst gaining hands-on experience. For more information about the project, please email info@vi-ability.org or contact More Than Club operations manager, Shelley Meyern on 01492 583 555. You can also visit www.morethanaclub.ie for more.